The Training & Placement Cell plays a vital role in shaping the careers of students from their induction and orientation, summer internships, to their placements and even beyond. The Institute has well established Training & Placement Cell which facilitates in providing career prospect to students by exploring the companies and Industries where our well groomed students can be placed. One Faculty Member from each Engineering discipline acts as Training & Placement Coordinator to coordinate all the activities. The competition for employment is increasing every day and the placement is becoming a challenging task. The department operates with a twin-fold focus, i.e. internal grooming of students to make them industry ready and also by maintaining Industry Institute linkages through continuous liaison with potential recruiters, assessing trends in their requirements and to provide employment opportunities for the students to participate in recruitment drives of the companies. For this, a database of potential recruiters is maintained and updated for regular contact with the companies. 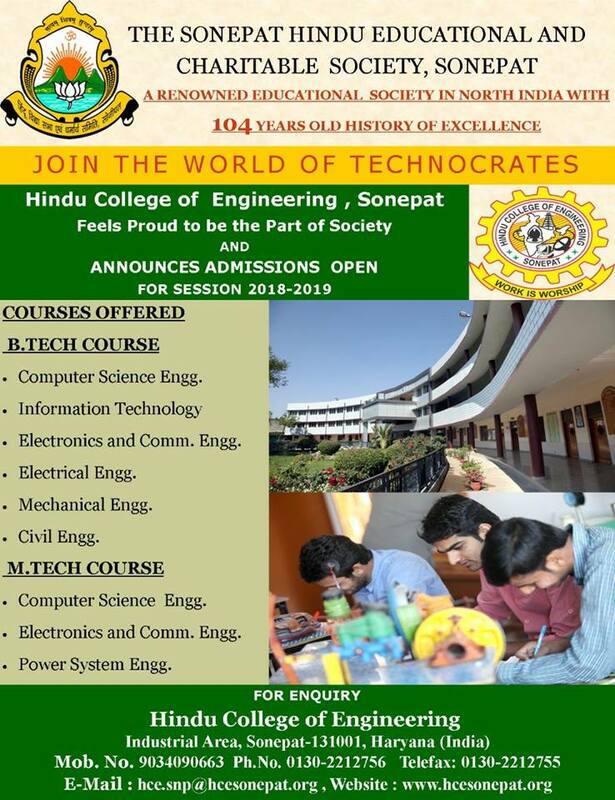 The College organizes various Programmes for developing and improving the technical as well as personal skills of the students. For this, Training & Placement Cell conducts the Industrial Trainings/Workshops/Seminars periodically for making the students aware about the recent technologies in their respective area So that they can have knowledge about their specific domain and meet the expectations of the Industries/Companies. The Cell ensures an active interaction with the industry by organizing key guest lectures and Industrial Visits in close association with the respective departments of the Institute. 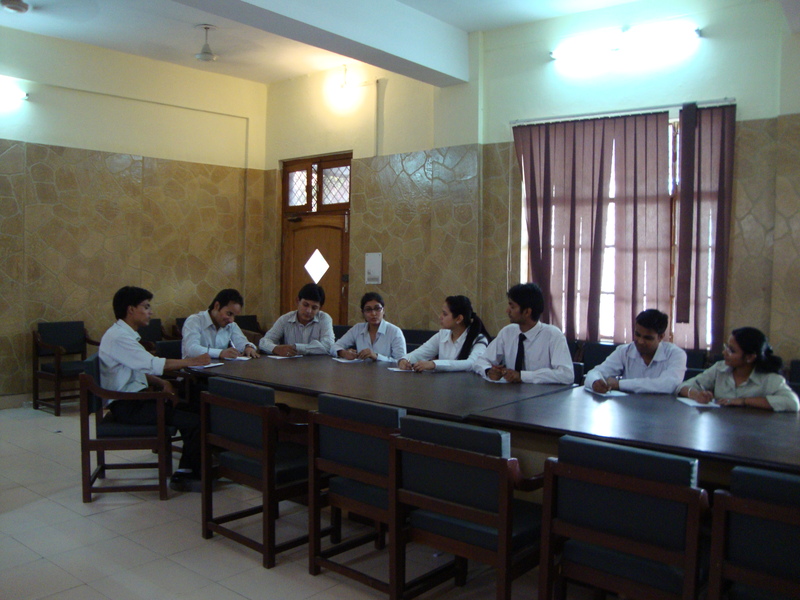 The in-house programs are conducted for the students on personality development, resume writing, group discussions and interview techniques to make students better and employable. The Training and Placement Cell also provides suitable guidance to students, willing to pursue higher education in India and Abroad. The Alumni of the college are employed in reputed National and International Companies. Alumni are the best brand ambassador and their regular contact through Alumni-Meet named HCE-FLOCK gives strength and feedback to the students about latest trends in the industry. It also helps in getting employment opportunity since many companies recruit freshers through their employee's reference. The students also undergo six week industrial training after 4th semester and 6th semester exams as part of their curriculum. It is an important part of their studies to have practical knowledge about the functioning of the industry. 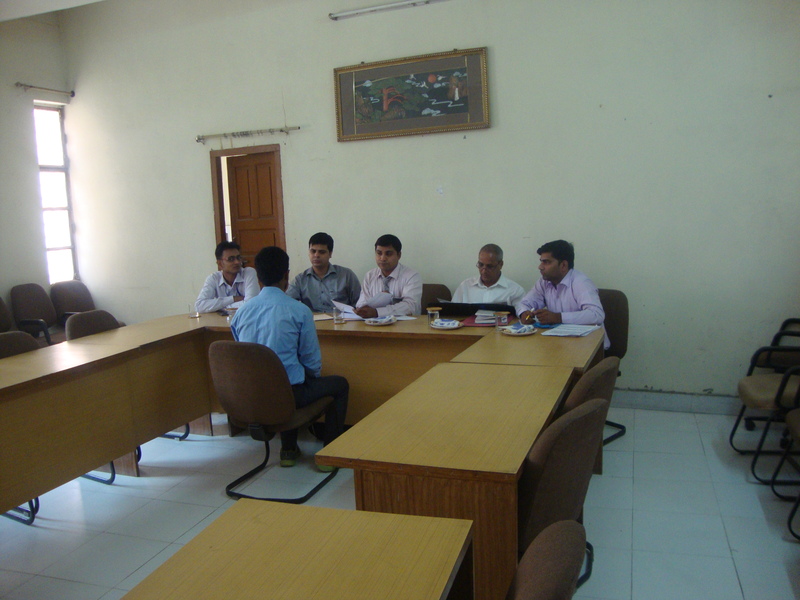 The Cell guides the students and extends necessary support in getting them enrolled in reputed companies for summer training. The Institute strive hard in providing opportunities to the students to participate in the recruitment drives of companies resulting employment of the eligible students in reputed companies. The Training & Placement Cell has its own Rooms for conducting various phases for Company drives such as PowerPoint Presentation by the Company representative, Written Examination for Shortlisting, Group Discussion, Technical Interview and Personal Interview.